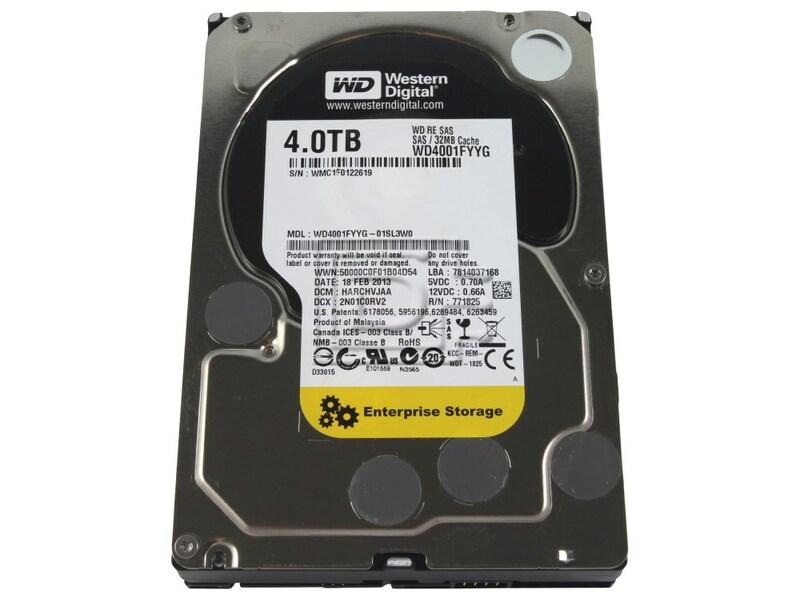 This 3.5" Western Digital 4TB Drive is the industries highest capacity nearline drive. It delivers 6 Gb/s transfer rates and being designed for quality and reliability, it delivers 24/7 operation in up to 100% duty cycles. By eliminating single points of failure this drive offers higher reliability, performance, and data availability for leading business-critical enterprise topologies. This drive is RoHS compliant. With a head positioning system equip with two actuators, positional accuracy is improved over the data track(s). The primary actuator is able to provide coarse displacement, using conventional electromagnetic actuator principles; while the secondary actuator then uses piezoelectric motion to then fine tune the head positioning to a higher degree of accuracy. With this drive comes a significant performance improvement in high vibration environments. This is achieved by enhanced RAFF technology, that includes sophisticated electronics that monitor the drive and are able to correct both linear and rotational vibration in real time. This drive also has RAID-specific time limited error recovery (TLER) that prevents drive fallout that is caused by the extended hard drive error-recovery process, common to desktop drives. With a stunningly fast 6Gb/s SAS interface, there is an easy integration into SAS storage subsystems, while continuing to delver twice the interface speed of traditional 3Gb/s SAS nearline hard drives. 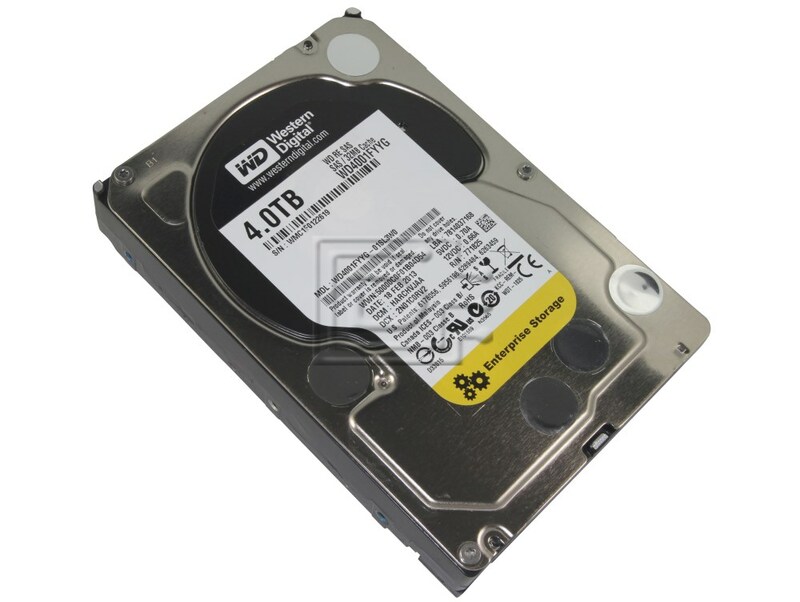 This drive is ideal for high-capacity data center storage, business-critical environments, high-performance computing, storage area networks (SAN), network attached storage (NAS), direct attached storage (DAS), cloud storage, as well as surveillance systems. This hard drive is compatible with: Windows 7/Vista/XP/2000, Windows Server, Linux, and Mac OS.